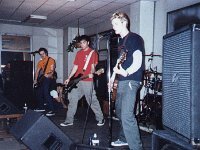 Photo gallery of Relient K band members wearing chucks in performance, posed, and casual situations. 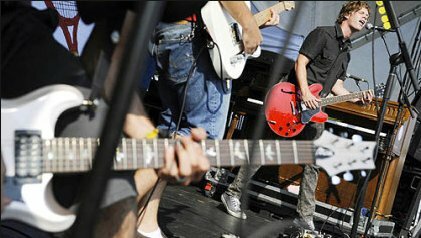 1 Relient K The band rehearsing. 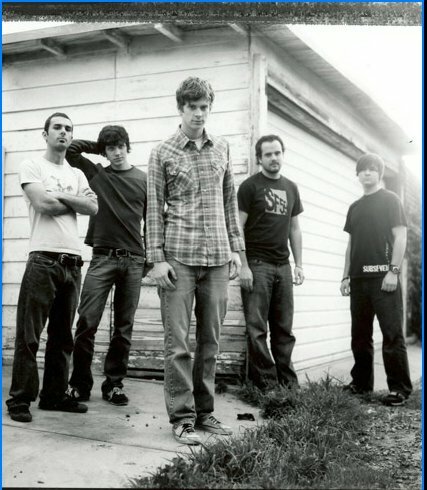 2 Relient K Posed shot outside a garage. 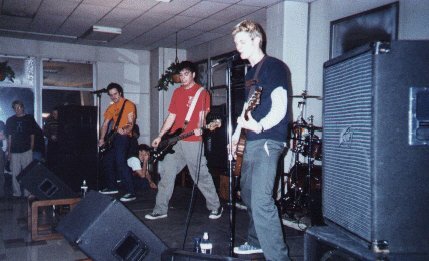 3 Relient K The band at a performance venue. 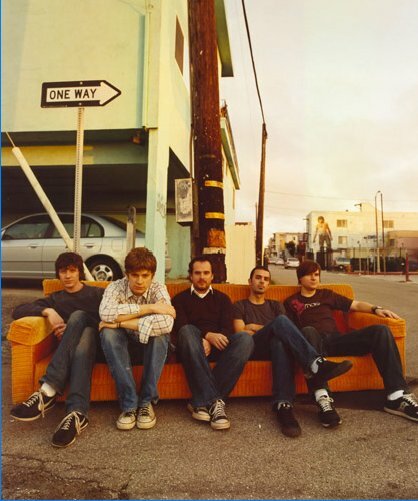 4 Relient K The band seated on a couch outside. 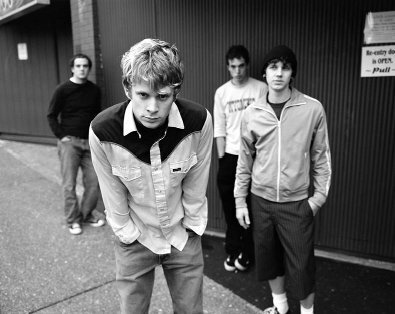 5 Relient K The band performing. 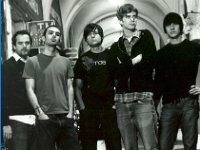 6 Relient K Posed photo of the band. 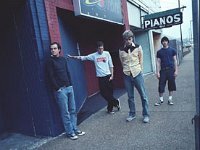 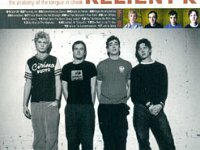 7 Relient K Posed photo of the band. 8 Relient K The band outside of a music store. 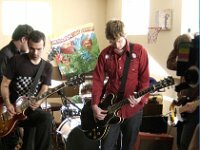 9 Relient K Band members in a dressing room. 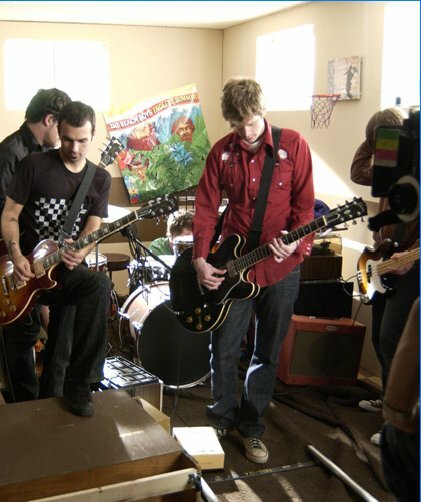 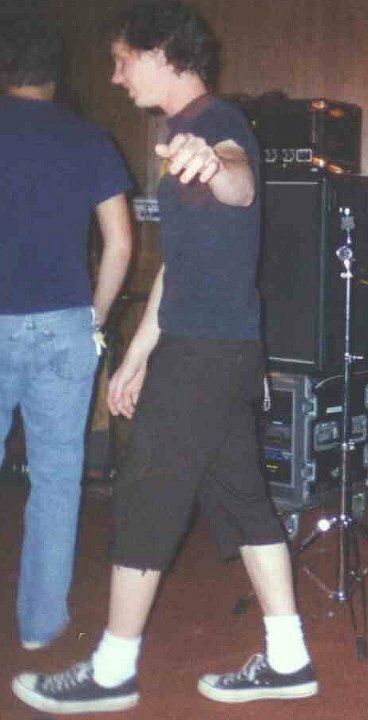 10 Relient K Band member wearing black low cut chucks. 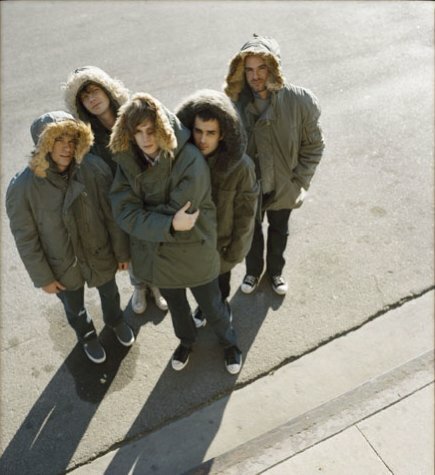 11 Relient K Posed shot of the band in cold weather. 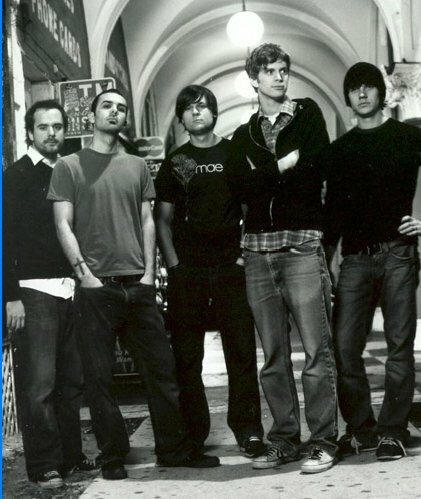 12 Relient K Posed shot of the band. 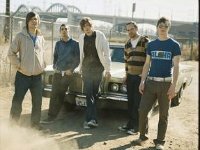 13 Relient K The band in front of a Reliant K car. 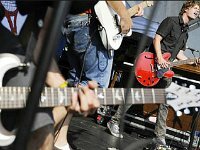 14 Relient K The band in performance. 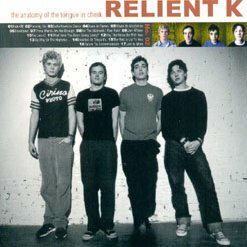 Relient K is an American rock band formed in 1998 in Canton, Ohio, by Matt Thiessen, Brian Pittman, and Matt Hoopesbduring the band's junior year in high school and their time at Malone University. 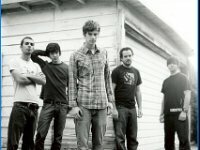 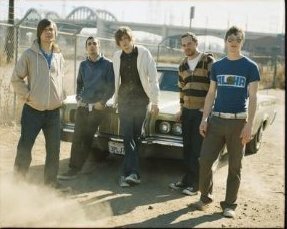 The band is named after guitarist Hoopes' automobile, a Plymouth Reliant K car, with the spelling intentionally altered to avoid trademark infringement over the Reliant name. 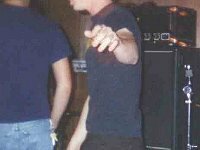 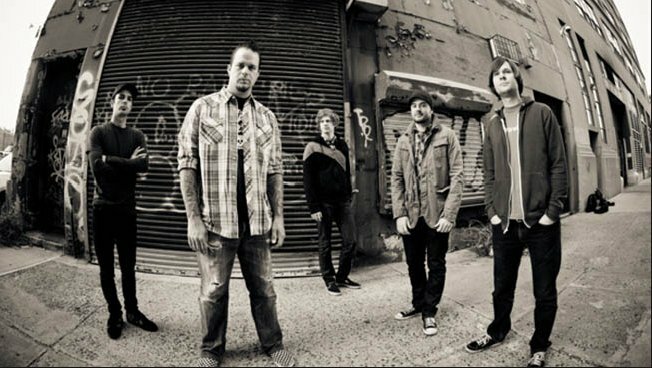 The group is associated with the Christian rock and punk scene. 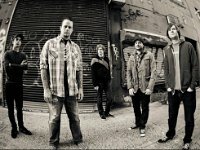 The group has also performed alongside secular artists. The band has reached critical success with mainstream pop punk and alternative rock. 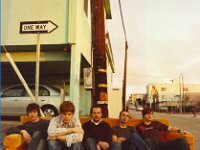 The band's sound incorporates piano and acoustic elements.